Love it! Looks great. I have a couple of old beanbags I keep meaning to make new covers for. Prob never get round to it though! 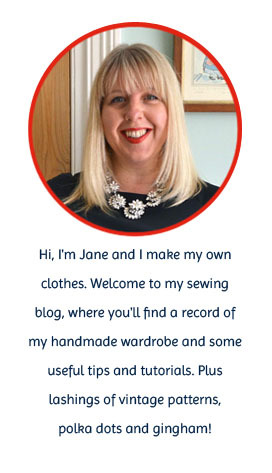 Jane, I'm beginning to think that there's nothing you can't do! This is such a cool gift for your boys and how great for them that they can brag about their crafty mummy! What beautiful boys! And a fabulous gift!! Great, fun photos. That looks like a mammoth make! Yes I think that's how my boys would use it too! That's so sweet! Lucky boys!